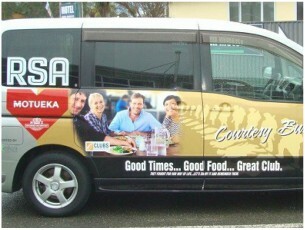 Motueka Memorial RSA welcomes all members, their guests, and visitors from affiliated clubs. 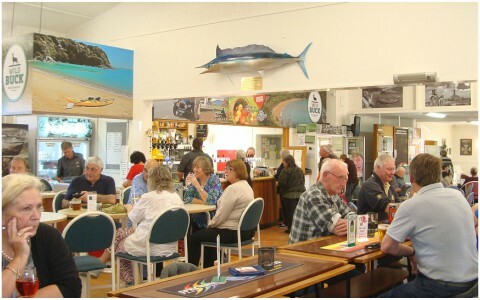 New members are welcome, and you’ll always get a friendly greeting at your local community club. 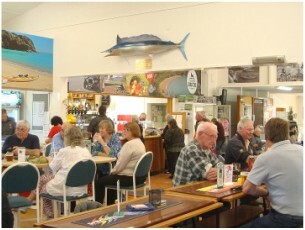 Our club offers a safe, secure, friendly and enjoyable environment. 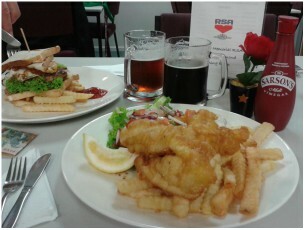 So come in and ask our friendly staff about joining the Motueka Memorial RSA and enjoy the many benefits of our club. We are a family-orientated club, and encourage members to bring their family members and friends along to enjoy the club facilties. 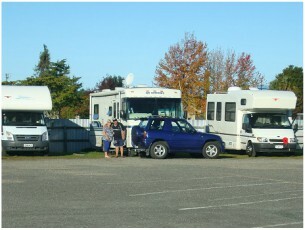 We welcome members of the NZ Caravan Association, and have 6 campervan parks around the back of the club, available for a maximum visit of 3 nights. Great food at affordable prices in a family-friendly atmosphere, our restaurant is a great place to visit for lunch or dinner. Join one or more of our sections. A great way to meet like-minded people and to have fun. 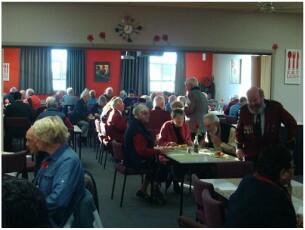 See what’s happening at the Motueka Memorial RSA.